We've already introduced you to Milou Krietemeijer-Dirks earlier this year by sharing her series "My Daughter". 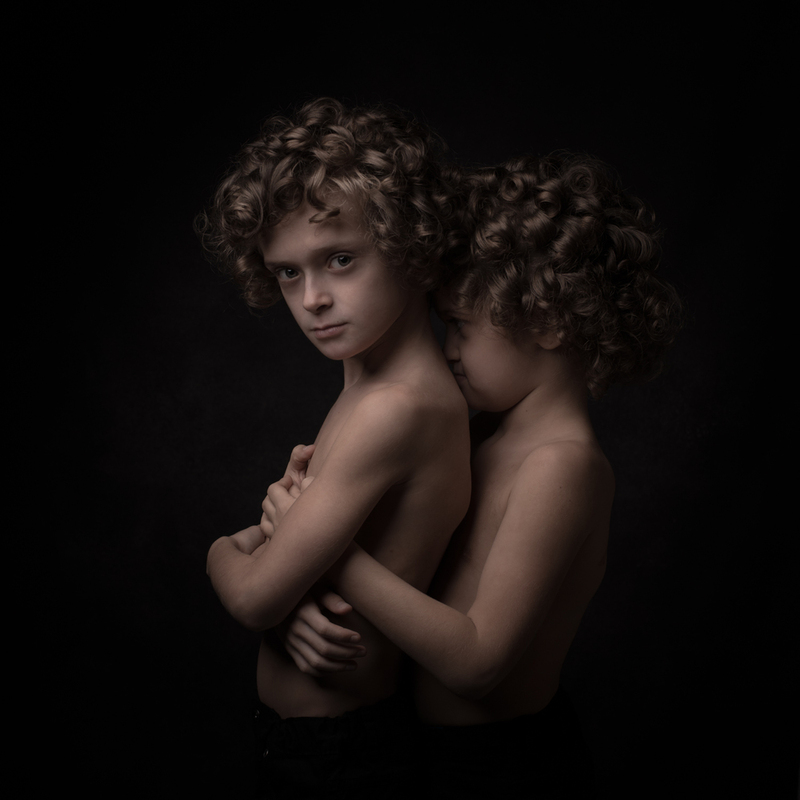 My Brother is another beautiful and personal series from Milou. This series is first of all about brotherhood, family and relationship. I hope the pictures will speak for themselves. But for me they also tell about life, love, support, trust, comfort, loyalty and searching for your own identity. But there is also loneliness, loss, pain, insecurity and despair present.